Originally, Stevens made a kit for installing the bushings similar to the ones you posted. They used a special tap. Dan Hatch maybe able to help you on that, as he makes the inserts, but I don't know if they are exactly the same as yours. 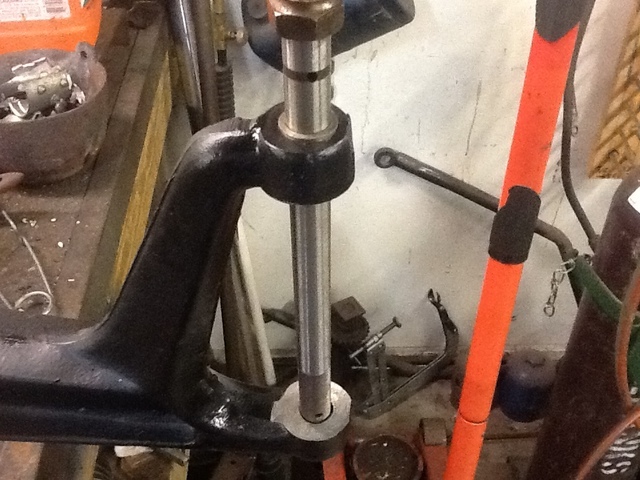 It would be great if new Stevens axle repair tools were available. Dan Hatch, I believe has also made the tools. Mike, did he make the complete tool or just the reaming fixture? 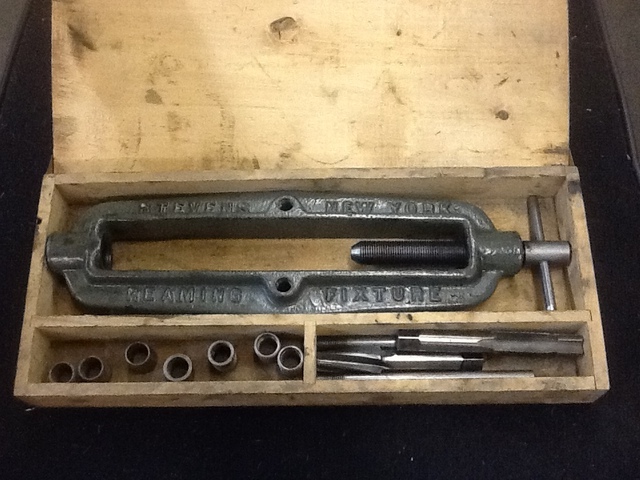 Above is an original Stevens tool . I think Dan had posted the tools and fixture here on the Forum or may have email me. Believe he had the reamer and tap along with some fixture. I bought some of the bushing shown at the top from him. The better way to look at this is where are you and are you close to someone with a jig? I've done three now for club members - maybe you are close to someone who will do it for a fair price.